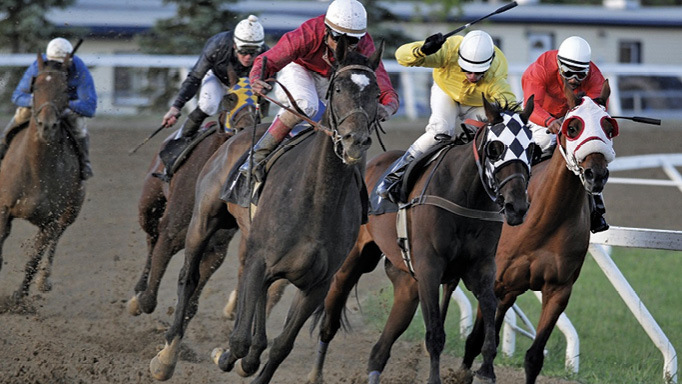 Despite early setback, optimism still reigns in Manitoba over the new fractional ownership group called The Assiniboia Racing Club. Owning a horse is a unique opportunity that few people experience. For many who love the sport of horse racing, ownership seems like an impossible dream. This notion has been turned upside down, however, for 40 lucky Winnipegers, with the creation of The Assiniboia Racing Club (ARC). In August 2015, John Field, a director with the Manitoba Horsemen’s Benevolent Protective Association (HBPA), wanted a mechanism to attract new owners to the industry and began working on ARC. Modeled after a racing club at Hastings Park (Vancouver), ARC was created to provide a low cost, low risk way for fans to dip their toes in and learn more about owning a horse. Ownership is a daunting undertaking for the uninitiated. What is a farrier? A groom? An exercise rider? A bit? A bridle? A halter? How to choose a horse? What to do with a horse in the off season? 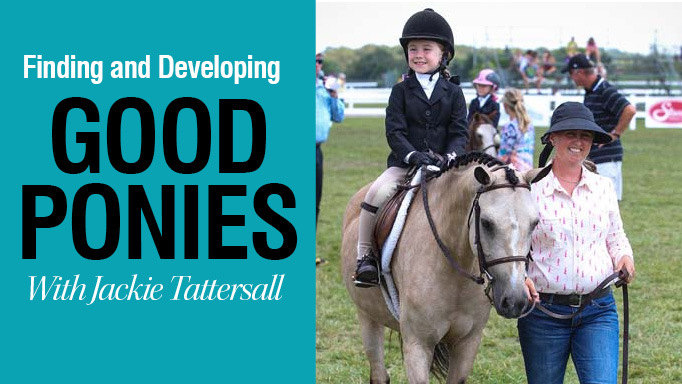 Even if you know a horse’s head from its tail, racehorse ownership has massive learning curves. Syndicates have been a part of the racing landscape for many years, but have become increasingly popular of late at all purse levels. It is not uncommon to hear of movie and sports stars having purchased a piece of the action, but the fun is also available to regular people through programs like the Assiniboia Racing Club. Take Alyson Sheridan of Winnipeg for example. Sheridan has always loved horses, but never had the opportunity to be close to them before joining ARC. In 2012, Sheridan and her family, at her father-in-law’s prompting, began attending the races. Soon, they were going to the track at every opportunity and becoming increasingly familiar with the players and the sport. Her excitement started to grow and her husband suggested she ask her father-in-law’s opinion. He said, ‘Go for it!’ And she did. Those close to Sheridan marvel at how much she has loved being a member of ARC. When she describes petting their horse’s head and having her nuzzle up against her and close her eyes, you gain measure of how thrilled she is to be part of ARC. Field started working on the ARC project in August 2015. He handed out leaflets at the HBPA Help Desk at Assiniboia Downs (ASD) and received exposure through the Downs’ newsletter, ‘The Insider.’ ASD, which strongly supported the project, purchased banners in the Winnipeg Free Press suggesting shares be purchased as Christmas presents. Interest was also spread through word of mouth. Despite worrying that the interest may not be there, Field had all 40 shares sold five months later at the advertised price of $500 per share. ARC’s first shareholder meeting was held in early 2016. Thirty-two of the 40 members attended. The makeup of the group was diverse. Over 50 per cent of the members had never owned a horse before and members spanned 50 years in age – from mid-20s to 70s. Once all of the funds were assembled, a portion was give to ARC’s trainer, Tanya Lindsay, who then forwarded it to another trainer at Oaklawn Park to acquire a racehorse. 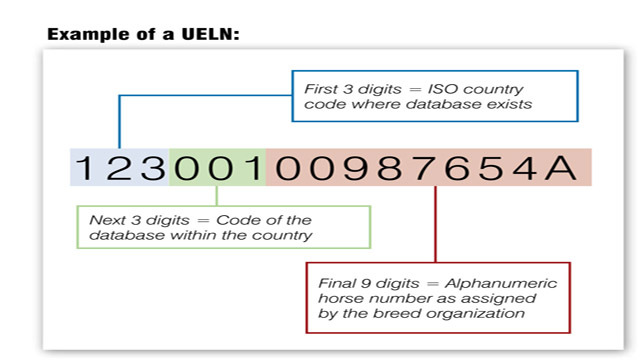 Many horses were considered in the process. Finally, after much deliberation, a horse named Smed was purchased and moved to Winnipeg on May 4, 2016. The ARC members waited excitedly to meet their horse, but unfortunately, misfortune struck. On May 19, after a less than optimal workout, a suspected lameness was x-rayed. It became clear that it was not safe for Smed to race. The ARC members’ excitement of ownership quickly turned to concern for their horse’s future. Field contacted all owners personally and discussed the situation. Everyone was concerned about the fair treatment of the horse and its aftercare. An English riding home was found for Smed who is now healing as per the veterinarian’s instructions, with the hopes that he will have a future career as a riding horse. A testament to their commitment, all of the ARC members decided to continue on and try again. The search for a new horse began in earnest. Calls went out to trainers at home and away to assist. Eventually, trainer/owner Dave Cotey at Woodbine kindly assisted in finding a three-year-old Paul Buttigieg-trained maiden filly, Spanish Fowl. This filly had two 2016 starts at Woodbine and seemed suitable for the club’s needs. After consultations and a vet exam, the horse was purchased and arrived at Assiniboia Downs to begin training on June 12, 2016. Despite the setback with Smed, ARC owner Dallas Oliver has enjoyed his ARC experience. Not new to the sport of racing, but a new owner, he has enjoyed the process of choosing a horse and the learning opportunity it has provided. Oliver lives three hours from Winnipeg but doesn’t let this distance stand in the way of his love for the sport. Since the mid 2000s, Oliver, and friends and family, have traveled to Winnipeg to the races as a vacation each year. “I always liked the puzzle of it,” he said, of his love for the game. In 2012, Oliver and his father traveled to Kentucky to attend the Oaks and the Derby. While there, they took a tour of Magdalena farms and spent a couple of hours chatting with the farm manager. Spanish Fowl’s first race for ARC came on July 2. Christopher Husbands was aboard in a 5-furlong sprint. It was a rough start and the race hadn’t even begun before ARC members’ hearts were in their throats. Spanish Fowl decided she was not getting into the gate. She even went so far as to throw her rider. Thankfully, the gate crew persevered and after several attempts to load she went in and the jockey mounted in the starting gate. The grey mare took off like a flash and engaged in an early speed duel. She held on and battled for the lead, but began to fade coming down the home stretch. She finished fifth. “She may have needed that race, and gate training will follow, but she is receiving excellent training,” said Field. ARC members were hoping for a win of course, but Field received several emails with positive and hopeful messages for the next outing. The feeling from the group is hopeful and everyone thoroughly enjoyed the day and the experience, learning a lot and marvelling at the horse they own. Field has received over 30 expressions of interest this year, beyond the current members. It hasn’t been decided how the club will proceed, but there may be some expansion for 2017. Despite the early setbacks, ARC has enabled people the chance to own a racehorse, many of whom never thought they’d be able to. It’s provided a great learning opportunity – exactly what it was designed to do. While it wasn’t the smooth beginning ARC was hoping for, it very well could be the start of something better to come. How Much Land do you Need to House Horses? 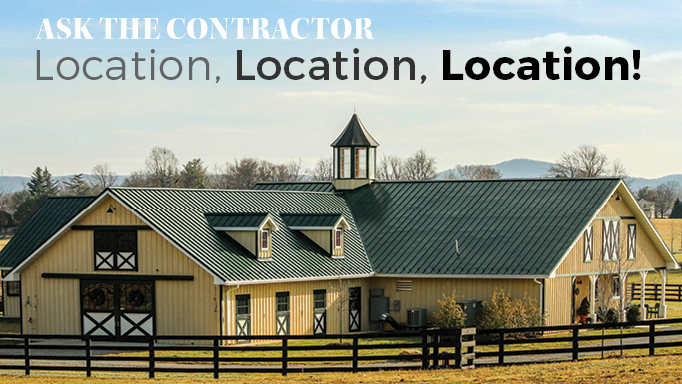 Get advice on planning an equestrian facility. Go along with Shawn Hamilton on a trailer ride you won't soon forget.